Diving in Bali with Award-Winning PADI 5* CDC Center Crystal Divers. We offer PADI scuba diving courses from Discover Scuba Diving to PADI professional development programs (Divemaster and IDC Internships). Come explore the best dive sites Bali has to offer with our experienced team. Crystal Divers Bali is the first out of 3 PADI Crystal dive centers located around the globe. The second is Crystal Divers South Africa located on Aliwal Shoal, Scottburgh. Our newest and more Tec oriented center is Crystal Waves Thailand. Together we aim to serve you with the Crystal experience and high level of customer service. Crystal Divers Bali was established in 1996 and we pride ourselves on giving a friendly, direct and professional service. 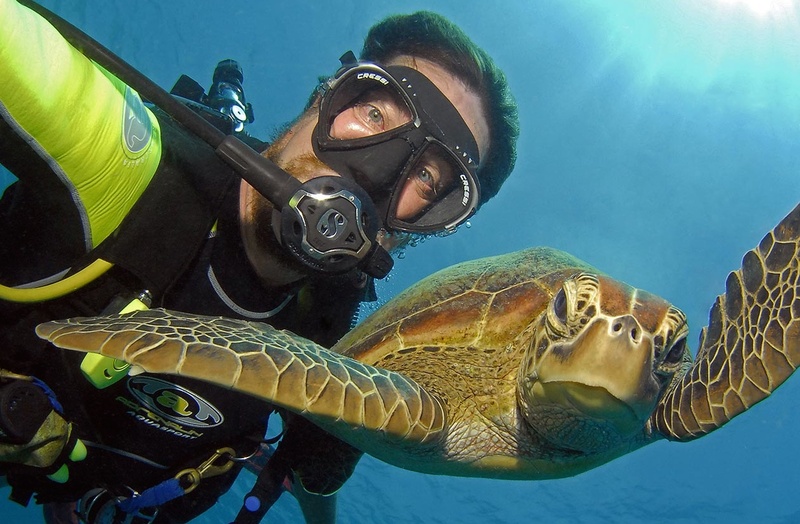 When you dive with Crystal Divers or do courses with us you are guaranteed to be supervised and trained by certified PADI Divemasters, PADI Instructors and PADI Course Directors. 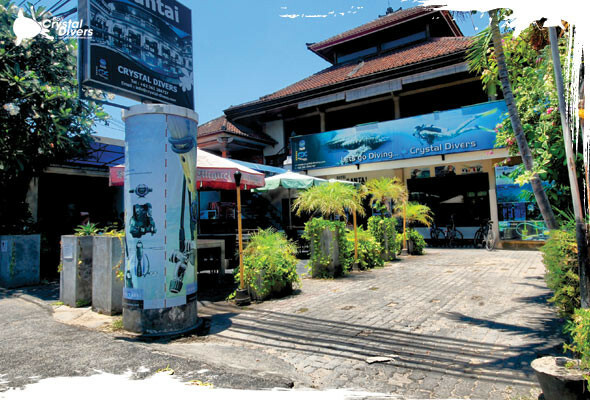 Crystal Divers Bali is a 5 Star PADI CDC center located in the heart of Sanur. Our Crystal Dive Resort is one of the best on the Island. Here you can experience all levels of diving as well as relax and have a nice holiday. Don’t hesitate, do like thousands have done and book your next holiday with Crystal Divers today. Contact us for more information or to book your next Bali dive adventure. Dive Bali with us today! 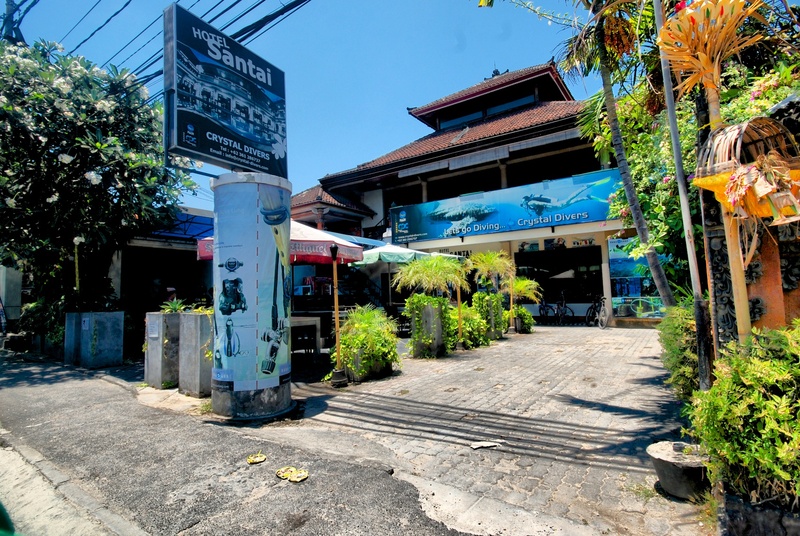 On the main road in Sanur, Bali you’ll find Crystal Divers. We have a small restaurant and bar in the font and a hotel in back on the shop. Here is where we meet up in the morning as well as when you come back from your dive trips. We can of course arrange other pickup and drop off for you when you are diving with us. All you need to do is let us know and we will organize it for you. With over 20 years of experience in Bali, Crystal Divers offers unparalleled safety and customer service. Winner of the Best Dive School in Asia (By the Readers of Asian Diver Magazine) and Multi-time Winner of Best Instructor Development Centre Award by PADI Asia Pacific. Our dive team is composed of experienced certified local and international, insured PADI Divemasters and PADI Instructors. We work together as a unit to ensure our client’s enjoyment while diving with us in Bali. We offer private and small group guided tour to some of Bali’s most famous dive sites. 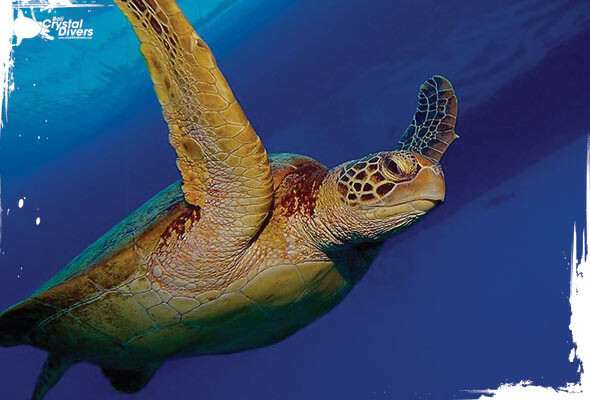 Book your next dive holiday with us! Latest from us to you! 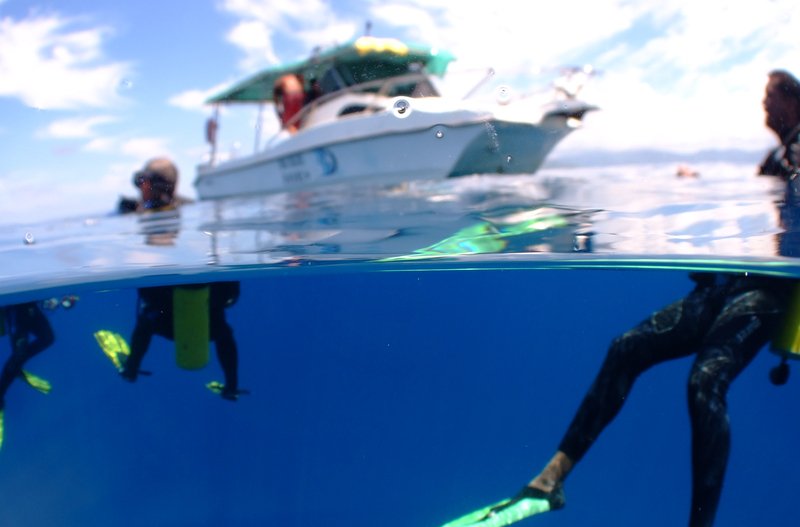 Check out our Crystal Divers blog!